Here are a few looks of the eighth installment of the world’s most recognizable phone. 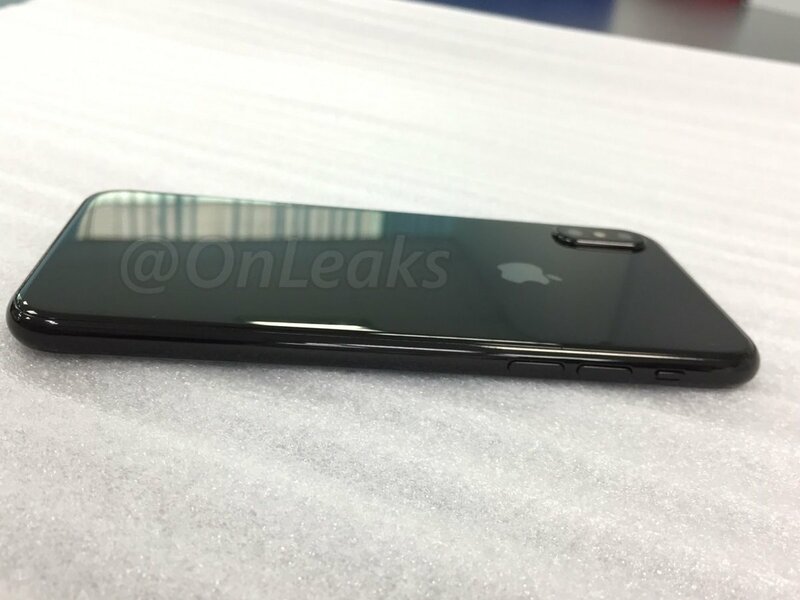 Within this photo of the iPhone 8, we can easily see the absence of the “home” button. It’s used to navigate your iPhone on previous models and used as a fingerprint scanner on recent models as early as the iPhone 5s. Apple will supposedly integrate the fingerprint sensor into the display of the phone this time around, thus allowing every bit of the iPhone screen to be used as display. One of the more odd-looking but significant changes on these leaks is that of the camera. The camera on the rear side of the phone has been rotated vertically. While no significant news has surfaced on the reasoning and usage behind the new camera design, it is sure to reinvent the capabilities of the phone. It is important to note that little to no changes have happened on the side of the iPhone regarding to the volume buttons and slider. Another feature that is staying the same is the lack of an audio input, even after the mixed reviews from the most recent in the series. 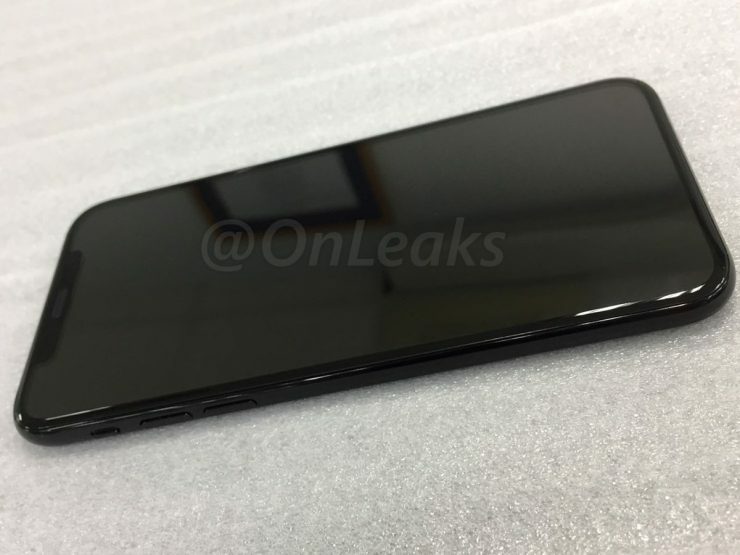 Though these are not official pictures and are subject to change, what do you think of the iPhone 8? Is this the next big step in technology that we have all been waiting for? Let us know your initial thoughts in the comments below!